The BSEB 10th compartment results will be released on the official websites of the board, biharboard.online and biharboard.ac.in. 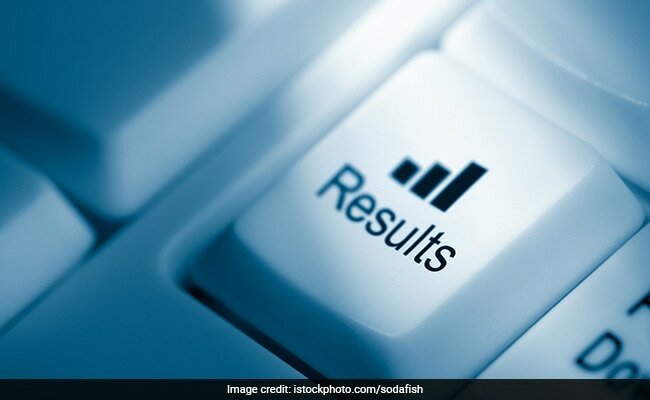 BSEB Compartment Results 2018: Bihar Board of Secondary Education or BSEB is expected to announce the Bihar Board Class 10 or matric compartment result 2018 today, according to reports. The matric compartment results will be released on the official websites of the board, biharboard.online and biharboard.ac.in. Bihar Board 10th general results for the annual examinations held in March this year were declared on June 26. 68.89 percent students have passed the exam, a rise of 18.77 percent from the previous year. Last week, BSEB released the Class 12 compartment results for more than 1.5 lakh students, in which 38.78% students passed. Hindustan Times reported that BSEB chairman Anand Kishor will be releasing the results of 2,17,575 candidates at 3:30 pm today. 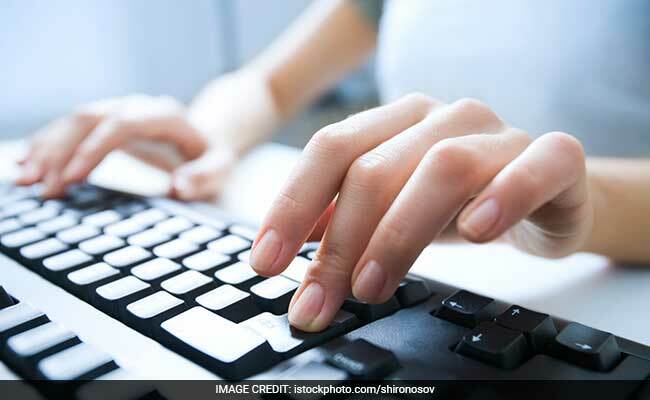 Apart from the bsebssresult.com/bseb website, the candidates who have appeared for the BSEB Class 10 supplementary or compartment examinations can access their results on biharboard.online and biharboardonline.bihar.gov.in. Last week, the Patna High Court ordered the Bihar Board to give "one mark" for an unchecked answer in Hindi paper of a girl, who had secured the second rank in the state in matriculation examination last year. A bench of Justice Chakradhari Sharan Singh also slapped a cost of Rs. 5 lakh on the Board, "which, instead of fairly accepting the claim of petitioner had chosen to invite a verdict from the court".